Hey Look! 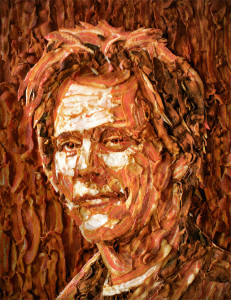 It’s Kevin Bacon made out of Bacon! Posted 5 years ago by anonymous. Posted 5 years ago by ahugan.